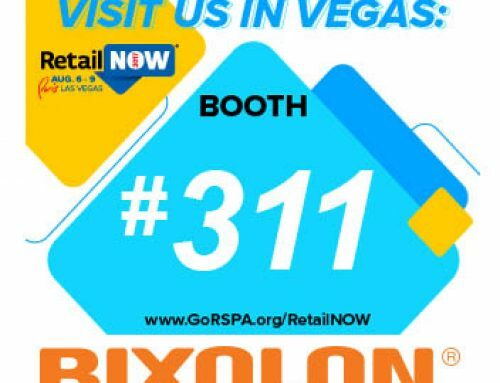 BIXOLON, the world’s number one mobile printer manufacturer, is pleased to announce that we will once again be exhibiting at Retail’s BIG Show, the annual 2016 NRF Annual Convention and EXPO at the Jacob K. Javits Convention Center in New York, NY from January 17th-20th. We look forward to working with the NRF and our Partners and celebrating ‘Retail in a Big Way’ in 2016 with unmatched training, educational sessions, and great networking opportunities. 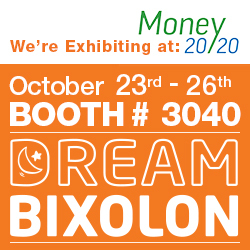 At the show, BIXOLON will be unveiling plenty of new and pioneering mobile, label and POS printing solutions. 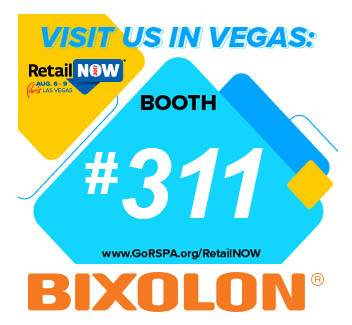 BIXOLON is proud to announce that 2016 will be an epic year of rollouts with printers such as the SPP-R200III, the sleek and lightweight SPP-R310 and SPP-R310 Combo, the SRP-S300 sticky printer, the water-resistant SRP-F310II, the updated SRP-275III with built in Ethernet, the SLP-TX220, the SLP- DL410 fan fold label printer, the SLP-DX220B and SLP-DX420B with onboard Bluetooth, and finally the brand new ultra-reliable SRP-380! 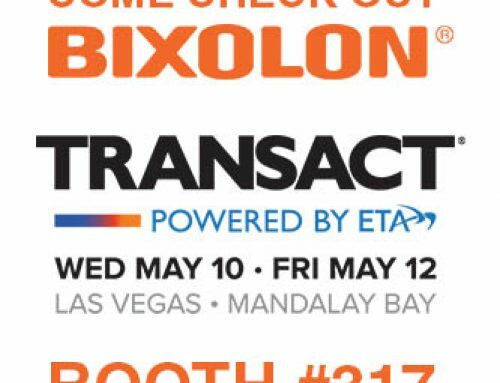 Also to be introduced is BIXOLON’s mPOS Printer. New accessories and solutions to be revealed include the B-gate and B-melodist. With BIXOLON, we have you covered no matter what your business needs are. 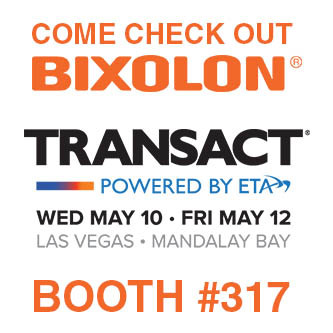 BIXOLON is a leading global manufacturer of dependable and innovative advanced printing and mobile technologies that include POS receipt printers, desktop label printers, mobile printers, and built-in printing solutions for the retail, hospitality, healthcare, and warehousing industries. We view our printing technology as an essential tool for any business, and hold ourselves to the highest standards since dedication to our customers is our core belief.